Machine Washable, Ribbed band for a cozy fit. Colour available: HOT PINK! Category: Padded Comfort Bra.Tags: ahh bra, Ahh Bra Bra with Lace, ahh bra reviews, Ahh Bra with Removable Pads, Amazing K Hot Pink Genie Bra With Removable Pads, genie bra, genie bra reviews, genie comfort bra. Q. 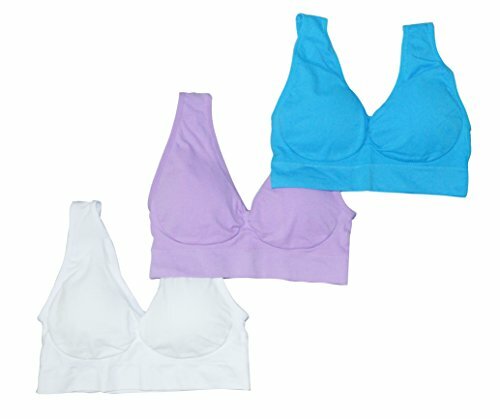 Is the Genie Bra machine washable? Yes, the Genie Bra is machine washable. Q. I purchased the Genie Bra with Pads, Should I remove the pads before washing? 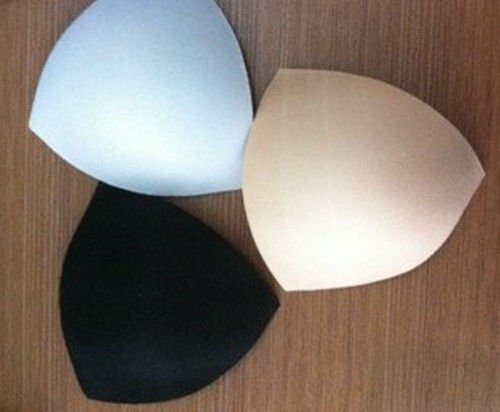 Yes, if you purchased the Genie Bra with Pads you should remove the pads before washing. Q. Can I put the Genie Bra in the dryer? Yes, The Genie Bra can go in the dryer. Q. 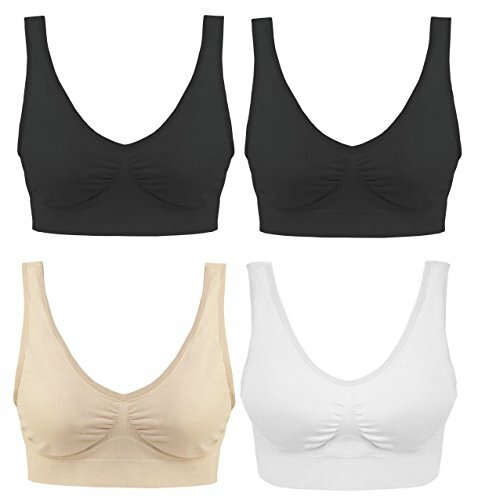 What fabric is the Genie Bra made of? The Genie Bra is 96% Nylon and 4% Spandex. Q. Does the Genie Bra have hooks? No, The Genie Bra is a one piece seamless bra that is so comfortable you can sleep in it. Q. 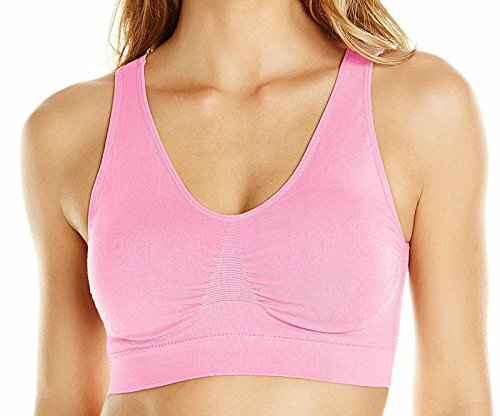 What size Genie Bra should I buy? See sizing chart on the size chart menu above. Q. Is Genie Bra hard to get on? No, the Genie Bra gently stretches to conform to your shape. It is not a tight constricting band.